ELD enforcement is in effect! Comply now: call 1-855-693-5338 or learn more. Regulatory Alert: ELD enforcement is in effect and the transition to ELogs is required by December 16, 2019. Begin your transition today! Call 1-855-693-5338 or learn more now. In the interest of preventing fatigue-related accidents, the hours-of-service regulations place restrictions on when and for how long drivers of commercial motor vehicles (CMVs) may be behind the wheel. For almost 20 years, change has been a constant with these complex regulations, with future revisions planned. Most interstate CMV drivers are required to use Electronic Logging Devices (ELDs) in place of paper logs to record drivers’ hours of service (although backup paper logs are still required). These devices automatically record driving time and certain other data and facilitate the completion of logs. 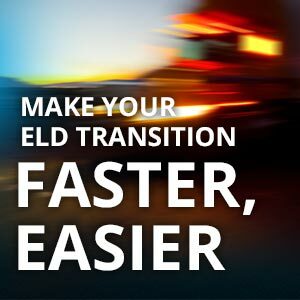 Drivers using older ELog systems must upgrade to the ELD standards by December 16, 2019. Canada has also proposed ELD rules to be implemented in coming years, mirroring U.S. standards. 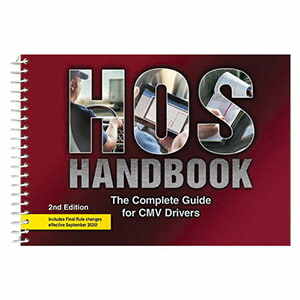 New requirements for supporting documents are also now in force, affecting all motor carriers and CMV drivers, whether using ELDs or not. The new rules include specific requirements for the types of supporting documents that must be kept. 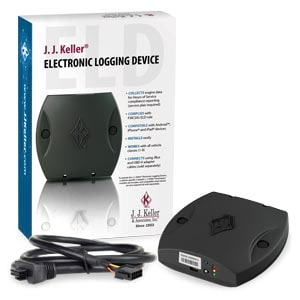 As a top supplier of ELDs, log books, training materials, and log auditing solutions, J. J. Keller can help you comply with HOS regulations and keep your CSA scores low. We also offer Canada-specific log books and training that addresses Canadian hours-of-service regulations, as well as logs for oilfield operations and time records for short-haul drivers. Simplify fleet compliance with comprehensive tools like regulatory dashboards, exceptions-based reports and compliance alerts. 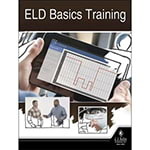 Make sure you know all the new requirements as part of the ELD Mandate. 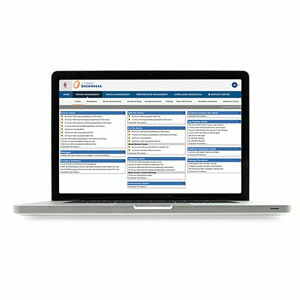 As a top supplier of log books, training materials, and other log auditing solutions, J. J. Keller has the experience to help you comply with hours of service regulations. See below for compliance solutions. 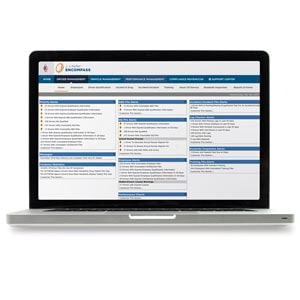 Online system to help achieve HOS compliance. 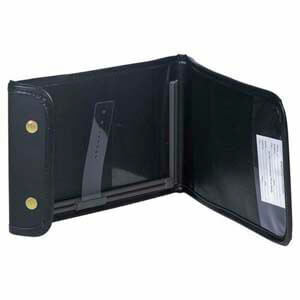 Compatible with iPad®, iPhone® and Android™ mobile devices. 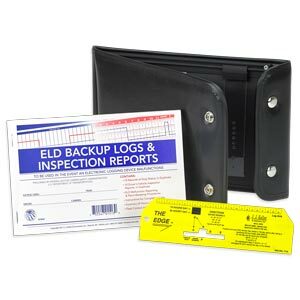 Help you comply with ELD mandate backup log book requirements. 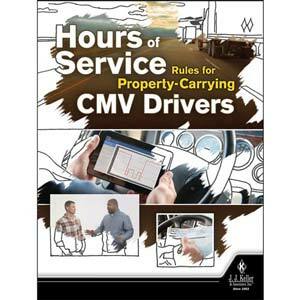 Get help complying with the hours of service regulations. Several formats and specific topics available. Help your drivers meet duty status requirements of 49 CFR 395.8. In-depth, plain-English explanation of all current hours-of-service requirements, for both truck and bus drivers. 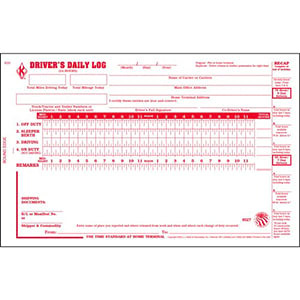 Critical log book supplies help your drivers keep their log books protected and calculate their entries accurately. 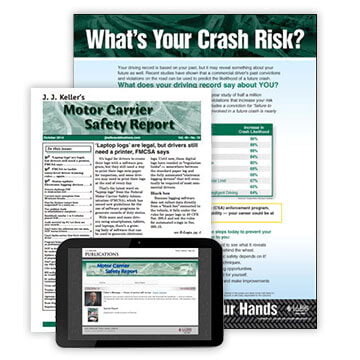 Quick-read newsletter delivers the latest fleet safety and compliance news. Complete management of your ELD rollout and beyond! A flexible ELog solution. Use with the J. J. Keller Mobile® app for Apple® and Android™ smart devices. Work with a dedicated consultant to improve your safety and compliance through a customized program. Hours of Service plays a pivotal part in the CSA HOS Compliance BASIC. J. J. Keller offers a wealth of resources and solutions to help you address CSA and the HOS Compliance BASIC. Get more information. An ELog / ELD is a device attached to a commercial vehicle's engine to capture speed, distance and driver location (GPS) data. ELog / ELD systems also typically require driver interaction — to provide duty status details (produce electronic logbook) or vehicle inspection information (produce electronic DVIR), for example. 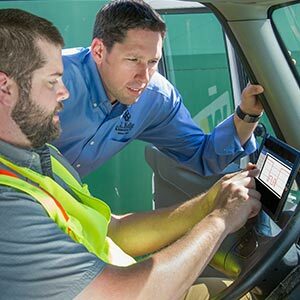 The data captured by an ELog / ELD can provide critical assessments of fleet and driver performance, helping companies make decisions to improve operations. On December 18, 2017, the Federal Motor Carrier Safety Administration (FMCSA) implemented a new rule requiring all CMVs operating in interstate commerce and subject to the federal logging rules in Part 395 to be equipped with ELD technology. 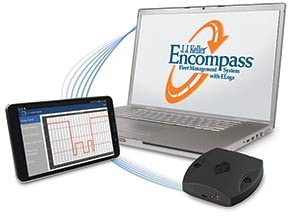 For more information on the ELD rule, as well as J. J. Keller® ELD and electronic logbooks, visit our ELD and ELog Technology page.